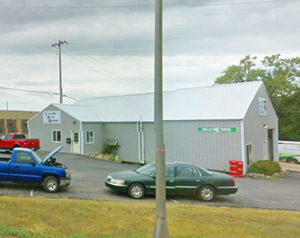 Since 2003, Collins Auto Repair provides motorists in the Albert Lea area with comprehensive auto repair services. Our professional technicians can handle any task, from regular auto maintenance to major auto repairs, on all makes and models, import and domestic vehicles, and off-road vehicles. Our goal is to offer the best services available at affordable prices to get you back on the road in no time! When your car breaks down, it can bring your day to a grinding halt. 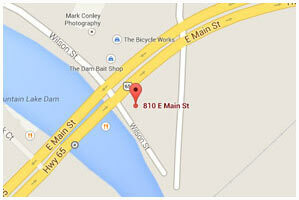 At Collins Auto Repair, we’ll get your car back in shape and on the road quickly and affordably! 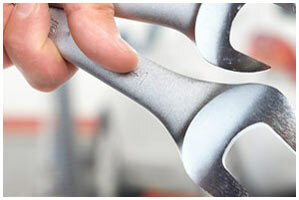 We offer complete automotive maintenance and car care services from the ground up. Whether you need new tires, an oil change, or a major repair, Collins Auto Repair can handle it all. 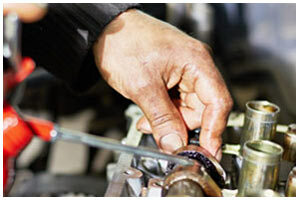 You’ll be hard pressed to find the same level of expertise that our auto mechanic specialists provide! We have years of experience working on both domestic and import vehicles of all makes and models. Our technicians will work with you to find cost effective repair and maintenance alternatives that are right for you and your vehicle. 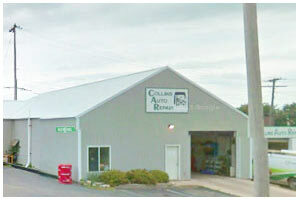 For a high-performing vehicle, trust Collins Auto Repair with your car, truck, or van. To learn more about the services we offer, please contact us by phone at 507-377-0585 or use our contact form. We also invite you to experience our dedication to you, our valued customer!